Avon has always been one of my favorite makeup brands because they sell quality and affordable makeup products. If you've been reading my blog long enough, you'd know that I've been doing a handful of reviews on Avon products. 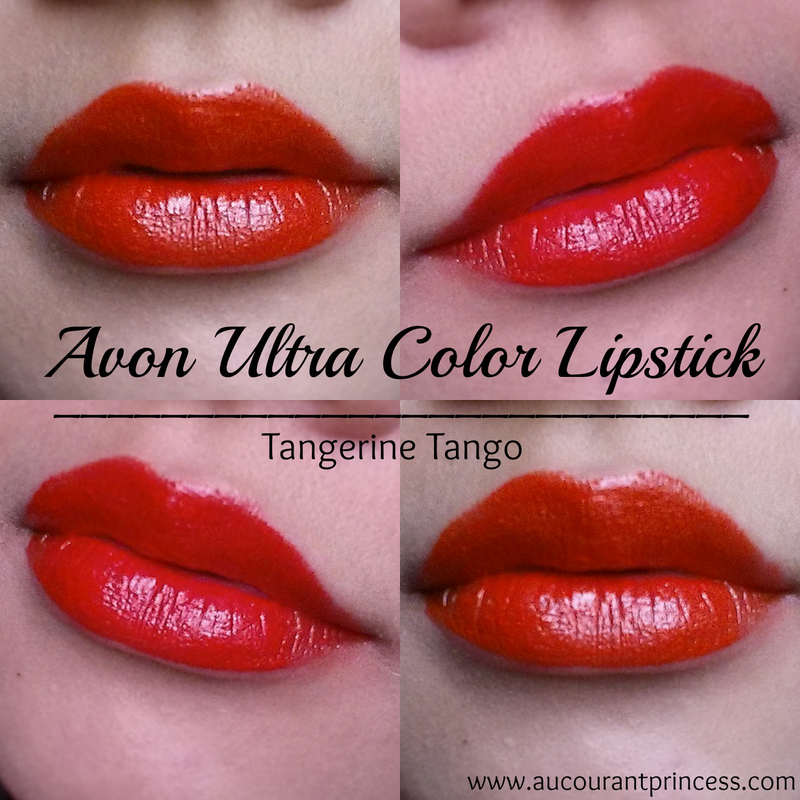 Today, I'll be sharing my thoughts on Avon's Ultra Color Lipstick in Tangerine Tango. Bold lip colors are on trend. I don't really like to wear bold colors because I don't want attention. But if you're into makeup, then hoarding can be an unnecessary habit. Avon Ultra Color Lipstick has as a rich color, texture, is soft, smooth and creamy. The tangerine tango finish is very bold. This color lightens up your face and will surely turn heads to your direction. Even after the shine is gone it still leaves a tint on the lips. Because Avon Ultra Color Lipstick is very rich, it can easily leave stains on any surface. It also tends to bleed from the lip line. 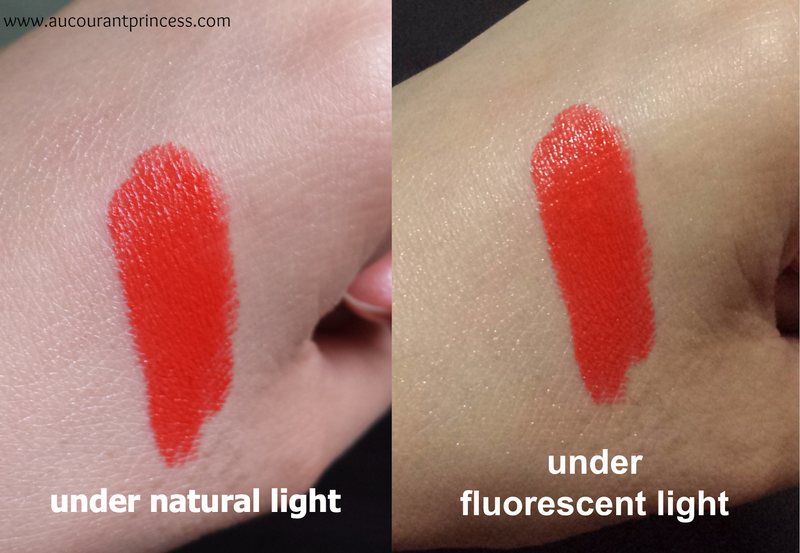 Here's a swatch of Avon's Ultra Color Lipstick in Tangerine Tango under natural and fluorescent light. This lipstick stays for a good 2-3 hours without eating or drinking. 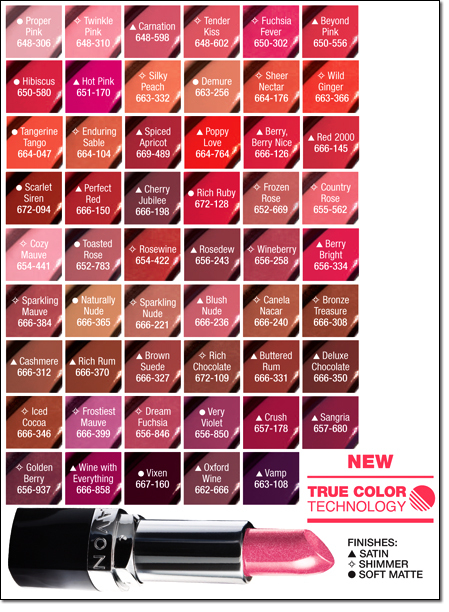 Have you tried this lipstick Avon's Ultra Color Lipstick? Let me know your thoughts in the comment section below. Looks beautiful I haven't worn Avon makeup in many years.